June 2012. 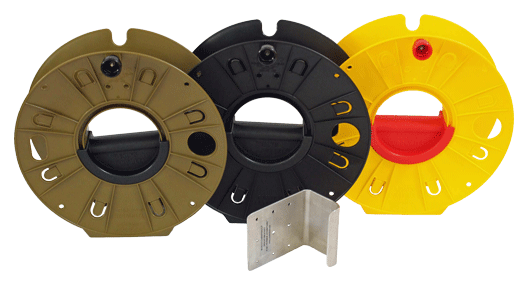 Exported a shipment of Ruslyn Cordwheels to Hema- Quebec in Montreal Canada. They will be using these reels in their blood and tissue laboratories. 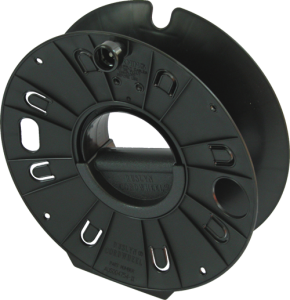 Supplied Ruslyn Cordwheels and Pack Reels to Saab Systems Australia. 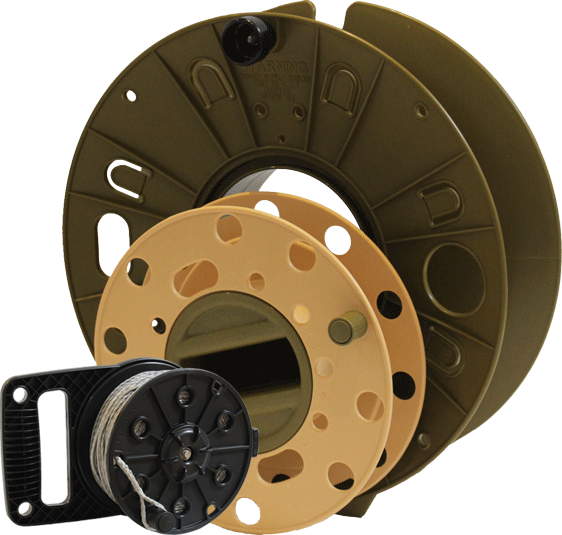 They will be using these reels for the handling of sensitive cabling within Defence. Exported a shipment of Ruslyn Cordwheels to North Dallas Radiation Oncology Center in Texas USA. They will be using these reels for handling specialised cabling in their radiation treatment rooms.